Solstice time, Summer Solstice in the Southern Hemisphere, Litha and Winter Solstice in the Northern Hemisphere, Yule. Firstly Im so excited to let you know about something new that I’m offering….The Shamanic Womancraft Online Learning Series! 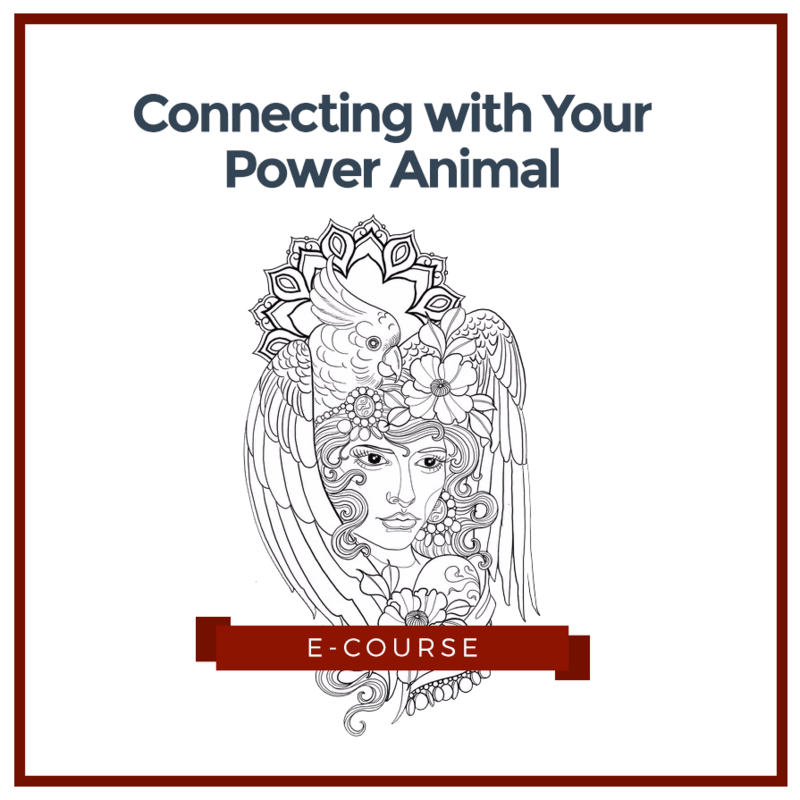 To start with – Connecting with your Power Animal e-course, and there will be many more to come. You can buy this for $33 (Australian Dollars, including GST) here at my AppleTree House Book Shop. And thank you to my daughter Ellie, for this beautiful tattoo design image she created. I’d like to let you know about a few things that I’ve got happening and give you a suggested spiritual practice and ceremony for the season. 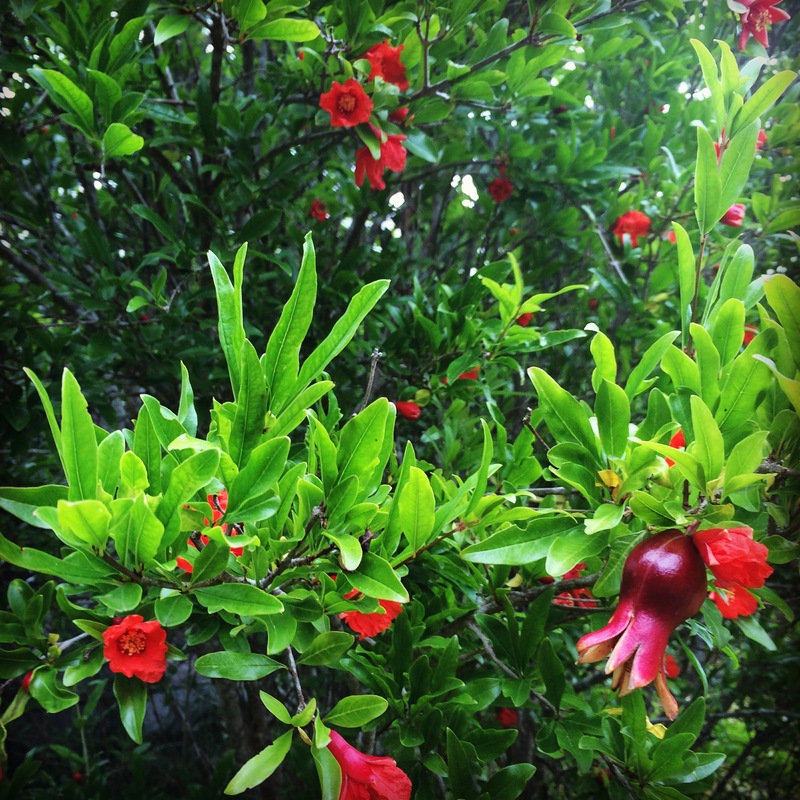 These are easy to do and worth doing, especially in the knowing that if you do nothing, whatever you are doing becomes what aligns with the energy of now, so in the Southern Hemisphere whatever you are doing around now, becomes your default ‘prayer’ or wish for what you want to come to its fullest!! and in the Northern Hemisphere whatever you are doing around now, becomes you default ‘prayer’ or wish for what you call to be (re)born..so it is wise to bring consciousness to this process that is happening whether you are paying attention or not! 2017 is going to be a big year!! In January, I will be one of the two Keynote speakers and will be presenting 2 workshops and hosting a ‘Round Table’ conversation about Libido, at the Wise Woman Gathering in the Hawkesbury Valley north of Sydney (January 2-22). And later in January at Rainbow Serpent Festival withe the help of my Tribe, I will be offering the Women’s Space (Red Tent style) and by special request we will be holding a women’s only ‘Healing Women’s Wounds, a Safe Space’. In February, I will be giving my workshops – Autumn Woman Harvest Queen (menopause), Connecting with the Shamanic Dimensions of Pregnancy and Moonsong – Reclaiming Feminine Power through Reconnection with the Women’s Mysteries, in Warriewood, Sydney and in Glastonbury, UK. Also starting its third year in February will be (numbers dependent) the Becoming a Woman Facilitator Training which is a year long process (three face to face 2 day gatherings) to prepare the women to be menstrual wellbeing educators – which will be a much sought after educator once the Waratah Project research and recommendations come out next year! This training program is more than learning how to facilitate the Becoming a Woman workshop for mothers and daughters, its a pathway to healing your own experience of menarche and menstruation, because that’s what I believe is required of women doing this work, healing the ‘wounded feminine’ of our patriarchal culture and reclaiming feminine power through reconnection with the women’s mysteries, and of course, as always, this starts within…So, if you want to be part of this new and needed role, please contact Jules! And I will be starting the second School of Shamanic Womancraft UK Four Seasons Journey in February too. At the time of writing this, there are 2 places left in that year long circle. The School of Shamanic Womancraft continues to grow offering the 4 and 8 Seasons Journeys around Australia and the World! …the next opportunities to join an 8SJ (over two years) are in Mullumbimby in March and in Adelaide in October with teacher Talulah Gough. I will be offering a 4SJ in Mullumbimby starting November 2017, as will Nymh Fox Harper in Victoria. And plans are currently underway to see if its possible to offer a 4SJ in Vermont, USA in 2018. Please let us know if you want to be kept informed about this. Lots more for 2017, but I just also want to let you know about the July/August USA and Canada plans, so you can set the times aside if it interests you. I’m planning to offer workshops in LA (or nearby), Mt Shasta, Vancouver Island, Montreal and Vermont. And with much excitement, I announce that I will be giving a pre-conference workshop in Montreal on August 3rd before the Yonifest, August 4, 5, 6, where I will be presenting 3 workshops! Email if you want more information about these July and August North America 2017 workshops.